So many business owners look no further than their existing bank to apply for a business loan. Is this the best thing to do? Well, how do you know if your bank is actually offering you a competitive lending package? If you don’t shop around then surely you don’t know. If you were to have shopped around then you may have found that another lender was offering a better deal i.e. a lower interest rate meaning lower repayments and a lower total amount repayable and/or lower fees. So, how do you go about trying to find out if you can get a better deal than your bank is offering? 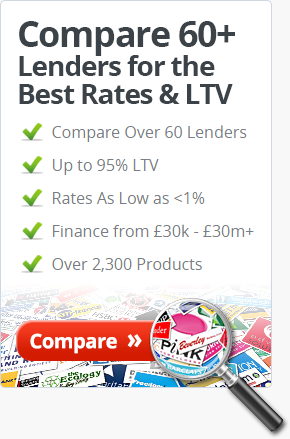 Well, you could do your own research and get in touch with other high street banks and other specialist lenders. However, this may take you quite some time and your time may be better spent in the day to day running of your business. Also, having found a better lending package, do you have the expertise of putting together a lending proposition that is likely to be accepted by the lender? If you were to use a broker who specialises in arranging business loans from an extensive panel of lenders then you may have an opportunity to obtain a competitive deal and they may be able to help package a lending proposition that provides you with a better opportunity to have a lending proposition approved at the first time of asking. Using a broker may also mean that you can concentrate on what you do best – running your business. Here at Commercial Mortgage Link, we are able to put you in touch with a broker who has many years experience in helping clients obtain a suitable, competitive business loan from an extensive panel of lenders. 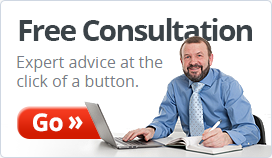 So, why not get in touch with us at the earliest opportunity. We look forward to hearing from you.